This breakfast event will take place at the home of the World War Two Codebreakers, inside the internationally renowned heritage attraction Bletchley Park. It marks the official Milton Keynes launch of Velocity, a growth hub designed to help businesses grow and create jobs, support entrepreneurship and boost the local economy. We will tell you more about this new, free programme of information, advice, grants and events and you will hear from SEMLEP’s Chief Executive Daniel Mouawad and Chief Executive of Milton Keynes Chamber of Commerce, Paul Griffiths, together with Iain Standen, Chief Executive of the Bletchley Park Trust. Our local business adviser Emmanuelle Clément will be on hand to give you a flavour of the support from which you can benefit. At this launch event there will also be an opportunity for guests to tour Bletchley Park and enjoy an exclusive preview of its recently completed £8 million refurbishment programme, not yet officially open to the public.  Velocity Growth Hub has been made possible thanks to grants of £1.75 million from the Government’s Regional Growth Fund and from the South East Midlands Local Enterprise Partnership (SEMLEP). Places are on a first come first served basis so please register for this FREE event by clicking HERE. On registering we will provide joining instructions. A light breakfast will be served on arrival. Contact us on 0300 01234 35 or enquiries@velocitybusinesssupport.com for more information.